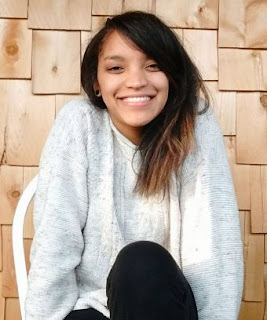 AFRICAN AMERICAN REPORTS: Amber Evans Is Missing! Columbus, Ohio police are continuing to search for Amber Evans, a community activist who has been missing since January 30, 2019. Amber Evans, 28, reportedly had a dispute with her boyfriend that afternoon before dropped out of sight. Evans’ vehicle was found in the Scioto Mile area Downtown on Monday. Evans is a black woman, 5 feet 5 inches tall, and weighs 122 pounds. She has brown hair and brown eyes. She was last seen wearing a white parka and black leggings. Anyone with information about Evans’ whereabouts is asked to call the Columbus police special victims unit at 614-645-4624.